When you need to slice meat, sticking it in the freezer to let it at least partially freeze will make slicing it easier. 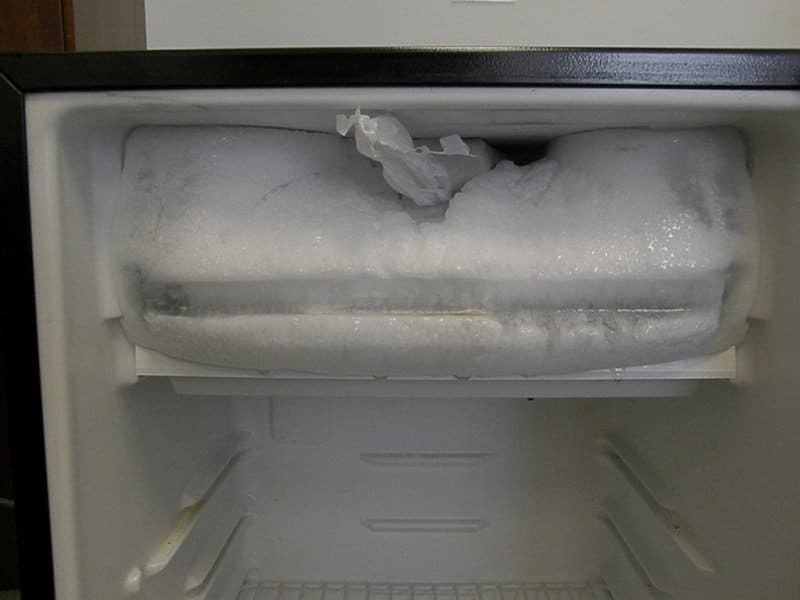 You don’t want to freeze the whole thing so make sure to take it out before it is fully frozen. When meat is frozen, it is a lot easier to slice. 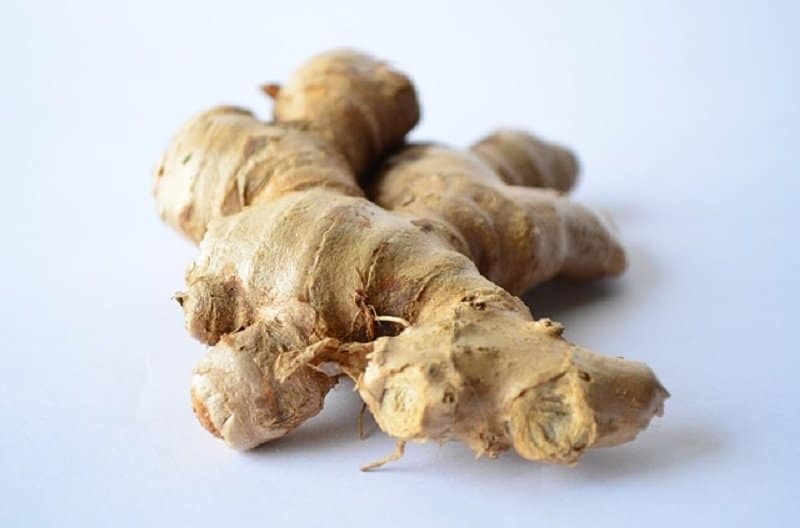 Peeling ginger with a spoon is easier and faster than using a paring knife or a vegetable peeler because it peels easier with it. 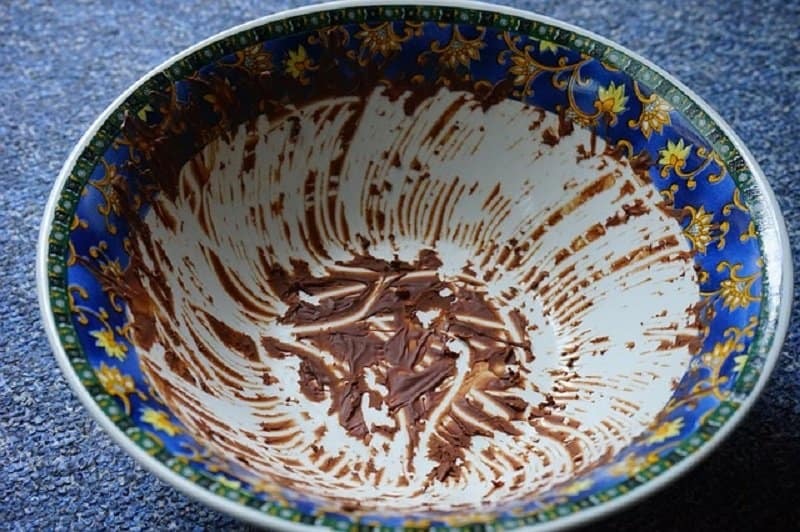 Just scrape the spoon against the skin and it comes right off. It fits right into all the little contours of it, making things easier for you at the same time. Doing this also reduces waste. Sometimes you might get some eggshell in your bowl when mixing eggs or even in your skillet when getting ready to fry them. 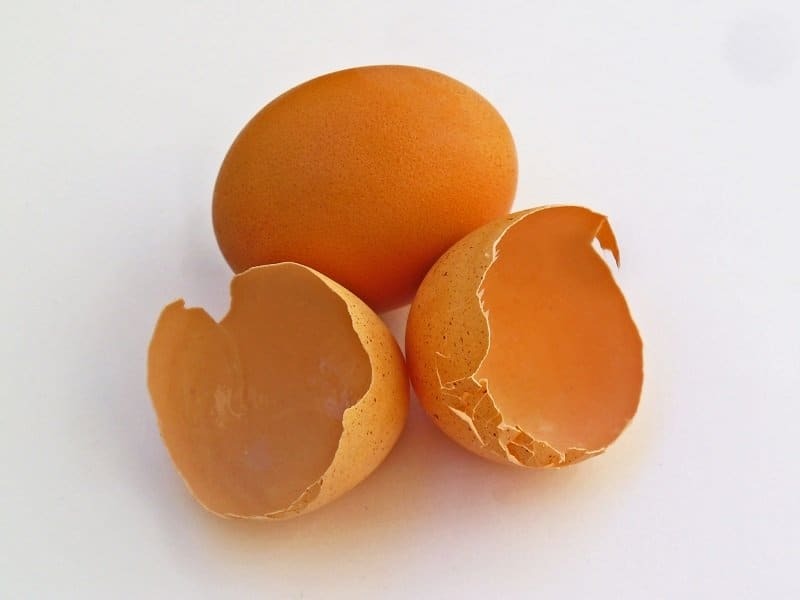 To take the excess egg shells out of the bowl or skillet, use another egg shell and it’ll come out easier. This is better than sticking your fingers in a hot pan or chasing the eggshell in the bowl when trying to take them out. 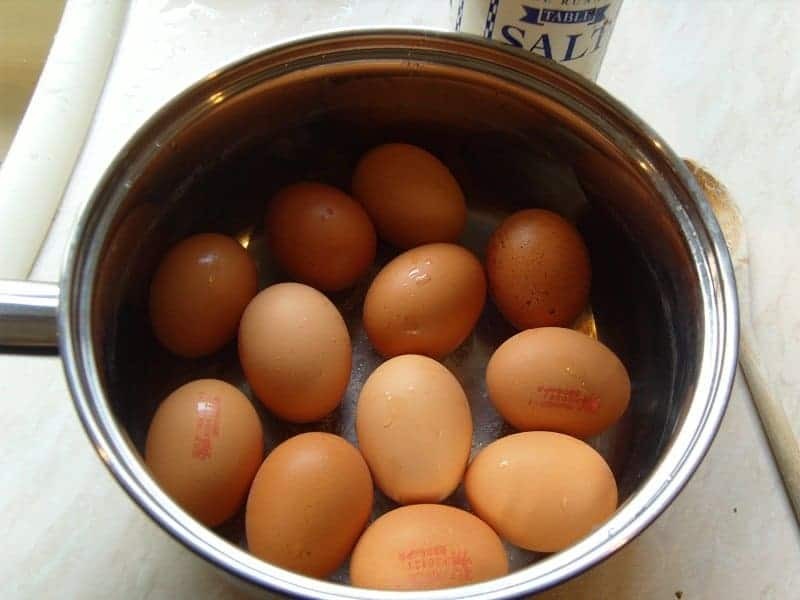 When making hard boiled eggs, it can be tricky and can take a while to peel the shell off of them. However, just add a little bit of vinegar or some baking soda to the boiling water while they are boiling and the eggs will be a lot easier to peel once they are cooled down. Say you are making something that calls for wine and you end up having to open up a whole bottle even if you are only going to use a little bit. 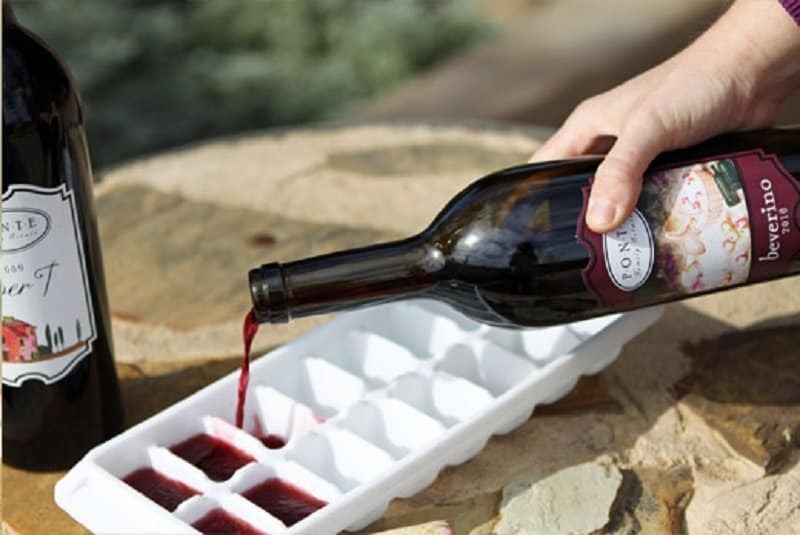 Instead of having to open up the entire bottle for just a little bit of wine, freeze your wine in ice cube trays. This way when your recipe calls for it, pop it out of the freezer and drop it in the pot or pan while cooking. This can also be done when freezing stock you plan on using in the future for cooking with. You can freeze them in ice cube trays and containers and then transfer them to freezer bags when frozen. If you want to make sure you have enough salad in your diet, since it is healthy for you anyway, always ensure you have enough vinaigrette in your refrigerator. 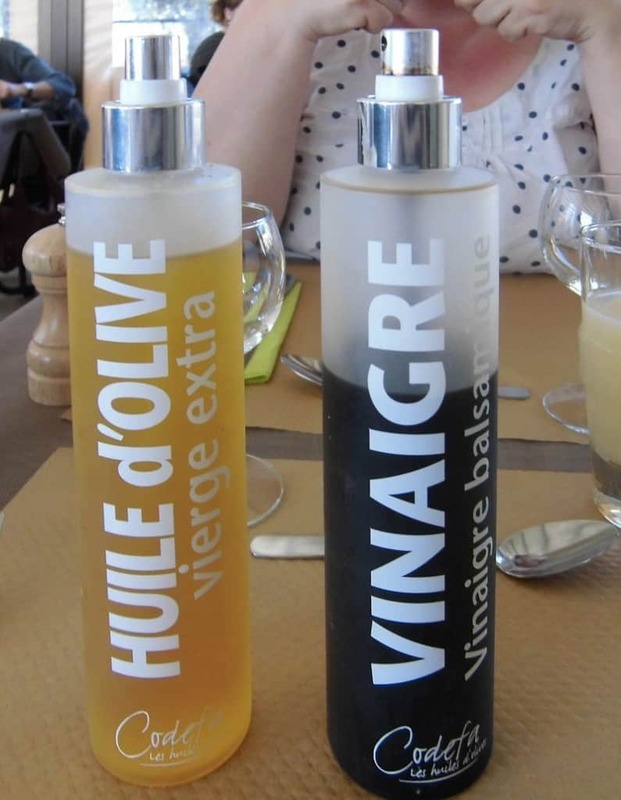 You can make the vinaigrette first and put it in squeeze bottles where you can mark on the bottle what kind it is. This will help you ensure you always have vinaigrettes on hand. 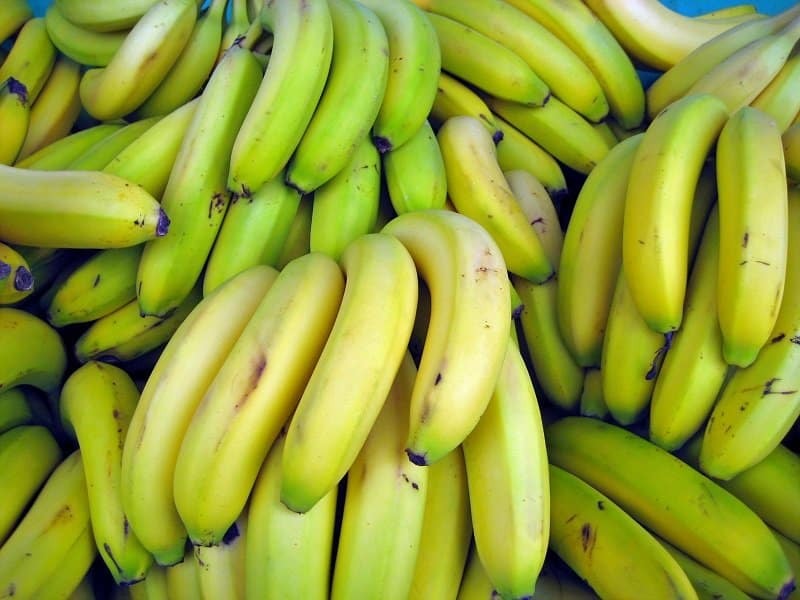 It is always a good idea to buy bananas that aren’t fully ripe so they don’t go bad too fast. However, if you want to ripen them quicker, stick the bananas in the oven for about 20 to 30 minutes on 300 degrees and they will ripen right up for you. This is great when you want a banana and need it ripe or your recipe calls for ripe bananas. If you are having a storage problem and need containers that always have lids, order some inexpensive deli containers with matching lids. 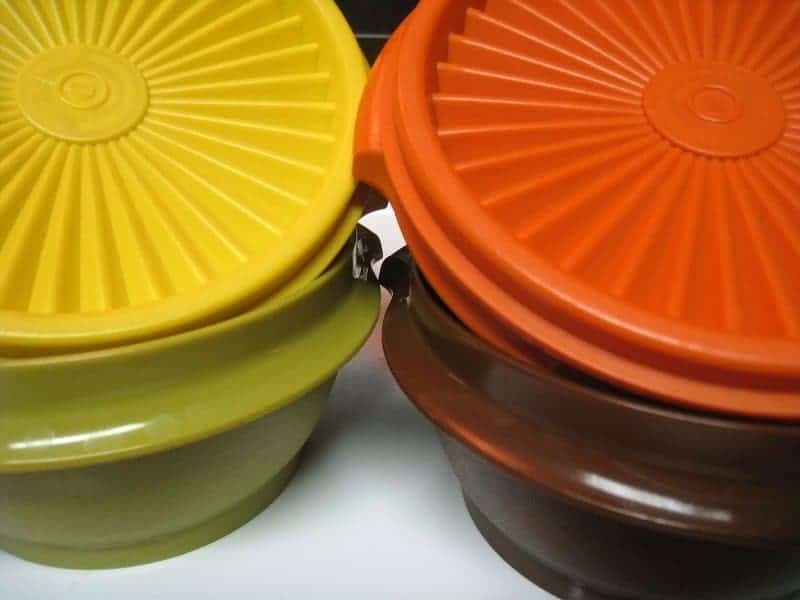 This way you will always have a container for your food, and be able to store it when needed. 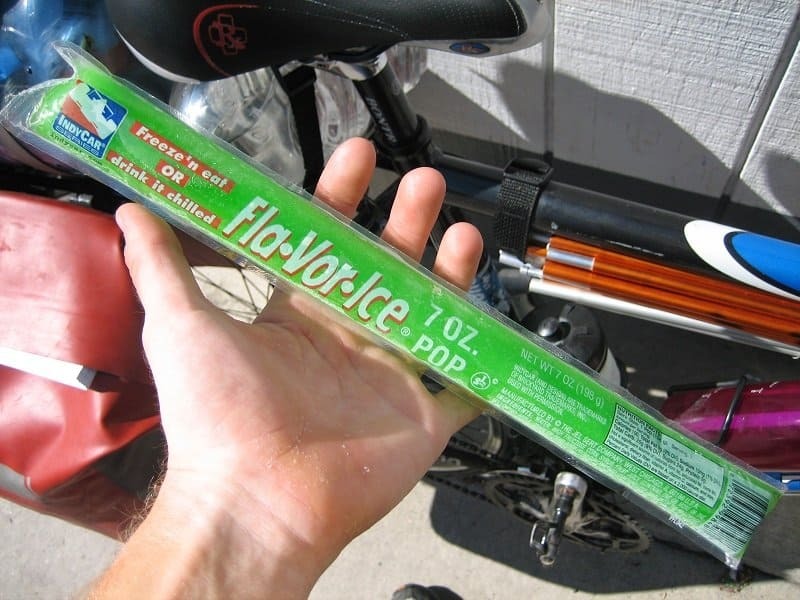 You probably remember this when you were a kid; your mom would buy some frozen treats and after you would cut the top off to eat it the scissors would be really sticky from the syrup. 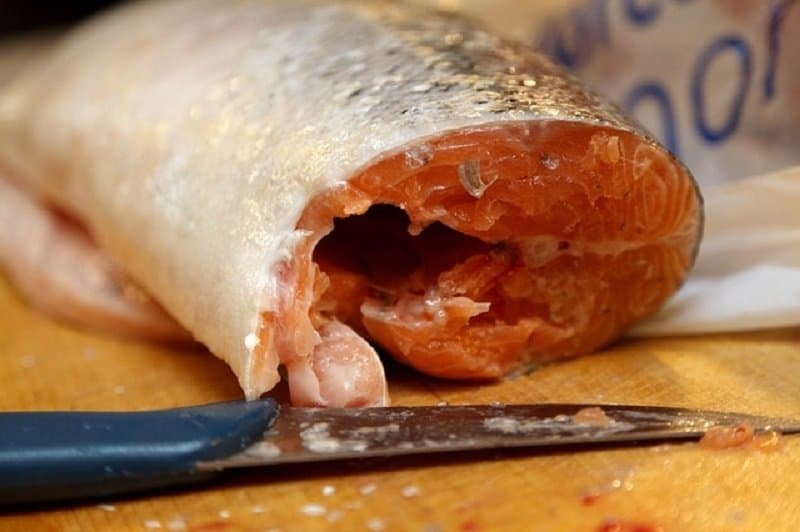 You can actually freeze them the right way to ensure you get a clean cut every time and help keep your scissors clean. By sticking them in the freezer upright, they will freeze properly without making a mess when cutting them. 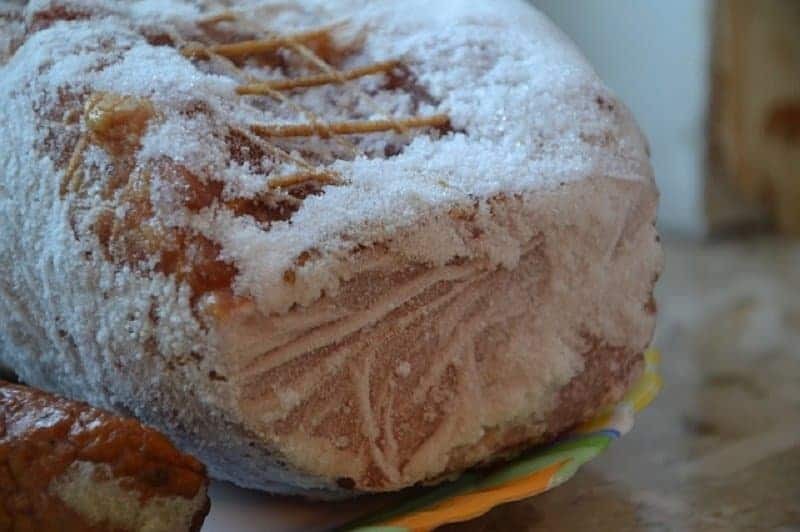 Instead of stirring your pasta every few minutes in between reheating it in the microwave, put it on your plate or bowl in the shape of a donut. 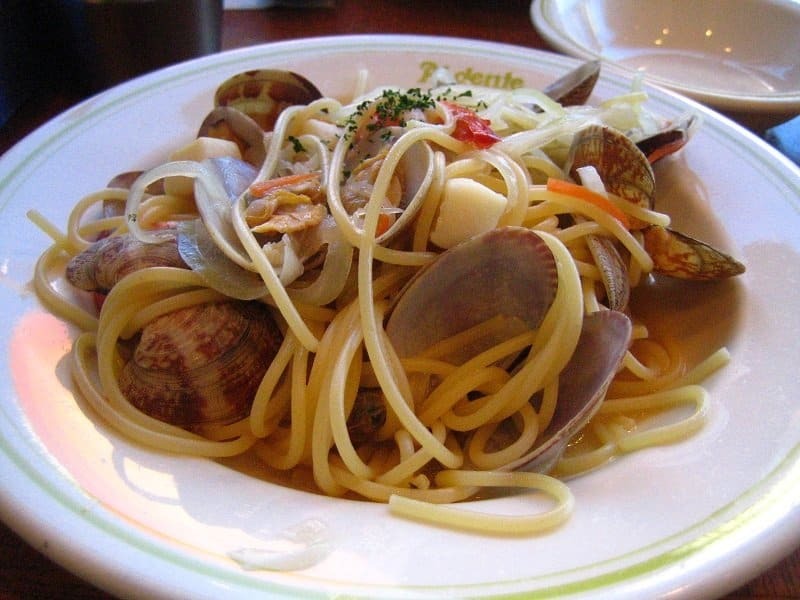 This will make sure your pasta reheats evenly and will take less time to heat up. 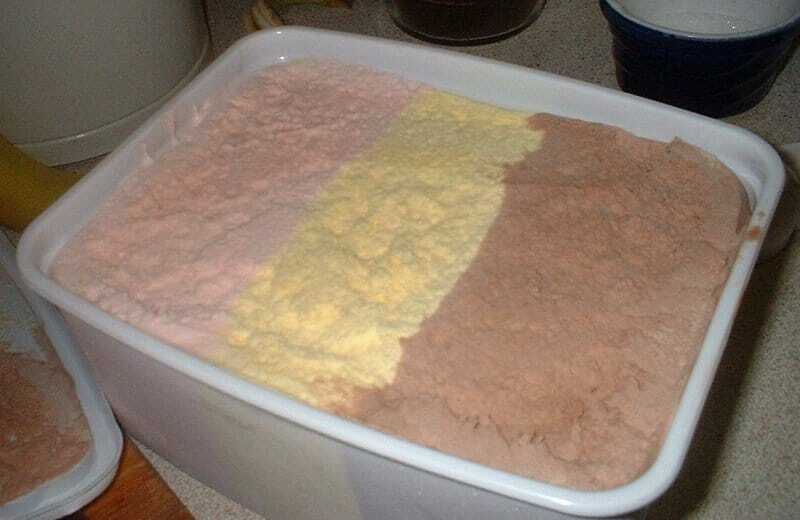 You can still leave the ice cream in the container it came in but put the whole container in a freezer bag to ensure your ice cream isn’t too hard to scoop out when you want some. This works because the freezer bag will keep the cold air from making it too hard to scoop out. Just make sure to push out as much air from the bag as you can before putting it in the freezer. Take a simple binder clip and use it to hang your damp sponges up after you are done using them. 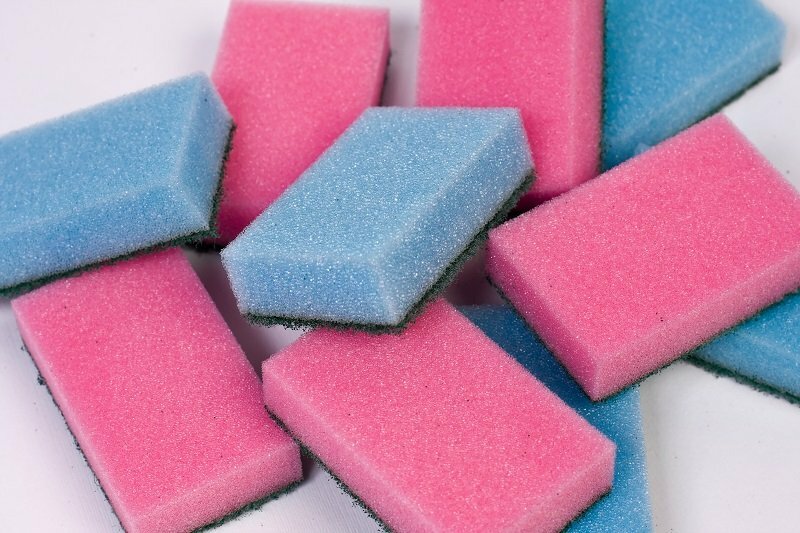 By doing this you will prevent them from getting mildew and help the sponges dry faster. 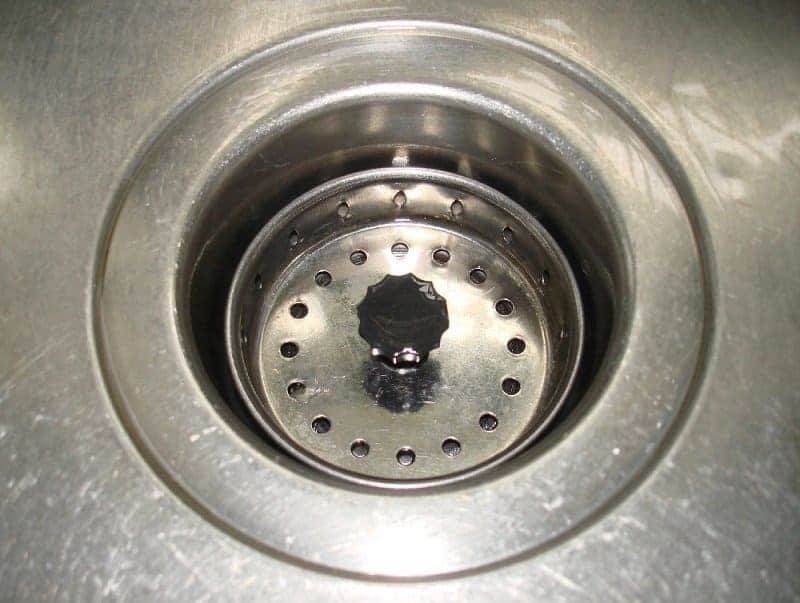 Make a habit of pouring boiling water down your drains every once in a while to keep them from clogging up. It isn’t any fun to dig the leftover food stuck in the drain anyway. 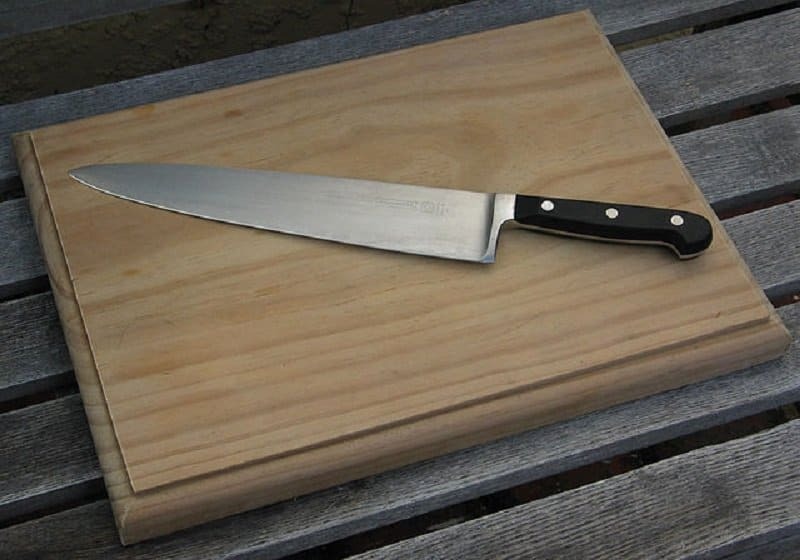 It is not a good thing to have a cutting board sliding all over your counter when cutting meats or vegetables because you could easily cut yourself or lose your food. 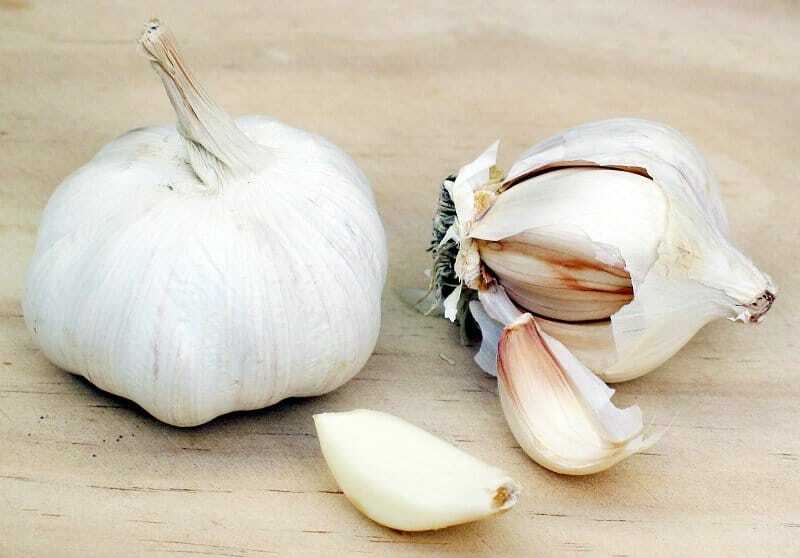 You can easily prevent this by placing either a wet paper towel or a damp hand towel underneath the cutting board. The wet or damp towel will keep it in place making things easier and safe for you when cutting your meats and vegetables. When traveling with your kids, it is always a good idea to have their drinks on hand at all times. You can easily make your own homemade traveling cups with a little bit of Glad’s Press N Seal. Just take some of the Press N Seal and put it over the cup and it will seal it for you. 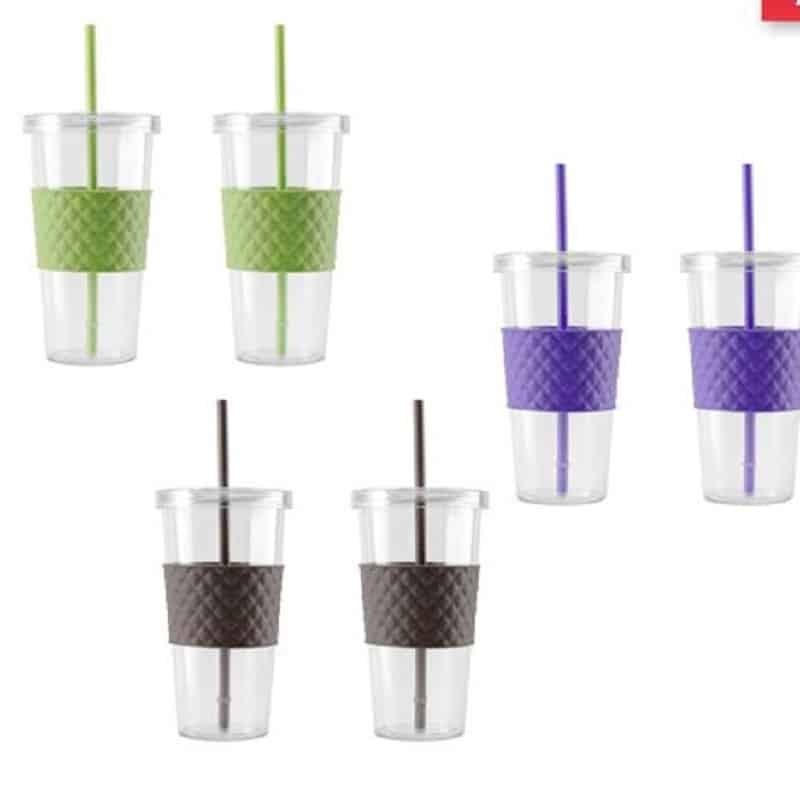 Poke a hole through the middle to fit a straw in it and you have your own kid-friendly travel cup. 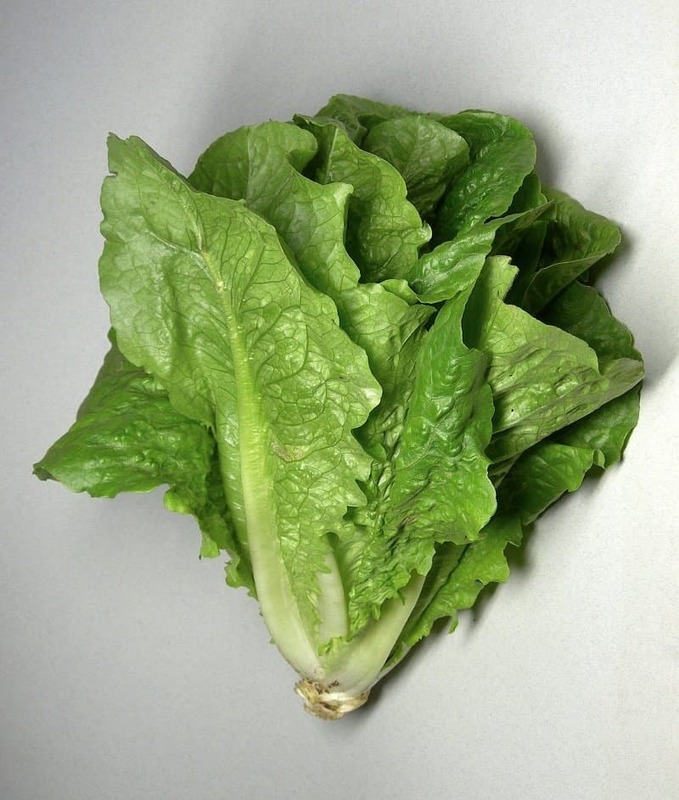 Lettuce goes bad fast because of the moisture it collects. You can store lettuce with a paper towel draped over it which will absorb the moisture, keeping the lettuce fresh and making it last longer.